Those who have been arrested and taken into custody by the Sheriff’s Department in Ventura County will be happy to know that we are able to service bail bonds to every jail and police station in the area, and beyond! You’ve probably never had to get a bail bond before, but it’s probably a lot easier than you think. At Adventure Bail Bonds, a licensed, friendly bail bondsman stands ready 24 hours a day, 7 days a week to take your call and guide you step by step through the bail bond application process. Speak with one of our local agents today. In order to get your friend or loved one out of jail quickly in Ventura County, it’s important to get the bail bond application process started as soon as possible. Call us any time at 855-414-BAIL (2245) and speak directly with a bail bondsman now. 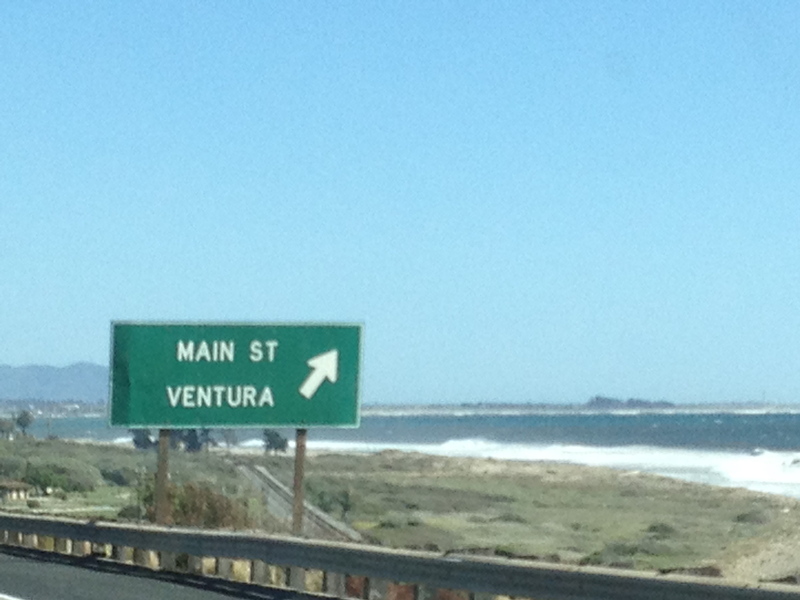 The Ventura County Sheriff’s Department polices the majority of the cities in the County. 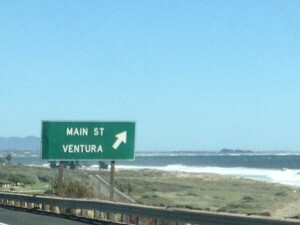 However, the City of Ventura possesses its own police department. Therefore, if a friend or loved one has been arrested in the City of Ventura, it will be best to contact their police department as opposed to the Ventura County Sheriff. The first thing to do is give us a call. A licensed bail bondsman will answer the phone and ask you a few quick questions just to get the process started. It will help to expedite this part of the process if you have a little information ready beforehand such as the name of the defendant, their birth date and the date and time of their arrest. If not all of this information is readily available – don’t worry! We can still help you out. What Does a Bail Bond Cost? We accept major credit cards including: Master Card, Visa, American Express and Discover. Payments can also be made via cash, check, money order, bank account transfer or money wire. We accept both business and personal checks and require no additional fees for paying via either method. We also offer flexible financing of the bond to make it easy on your family. Give us a call to find out more and how you can qualify. For more information on Ventura County bail bonds, or to speak with a friendly, licensed bail bondsman now about getting a friend or loved one out of jail. Call us today at 855-414-BAIL (2245). We’re always here to help you.